Save the world from boring surveys! Get off the right foot and use these quiz, assessments & questionnaire templates. Each category includes a ton of specific templates filled with field-proven, professionally written questions that are ready to use as-is, or that can be edited or deleted if not needed. However you adapt our customer survey template, you’ll end up with a powerful tool that’s ready to use as soon as you’re finished. Surveys enable you to collect useful leads, data and feedback for your business. Even more importantly, they help you really connect with your audience – whether they are new leads, existing customers or even your own employees – and learn about their needs and how you can help them. But business owners are so entangled in their usual day-to-day tasks – with their always growing “to-do” lists – and keeping businesses afloat, that making a survey all by yourself could feel daunting. Luckily, creating an offline or online survey is super easy simple these days, thanks to our easy-to-use survey maker. But if you want to save even more time, use one of these survey templates and start collecting top-quality data and feedback. These templates will help you create engaging surveys within minutes. But, of course, you don’t want your survey to look cookie-cutter or generic – you want it to reflect your business. After all, customized layouts result in higher response rates. That’s why you can personalize your survey to reflect your business branding and messaging. Easily add your own background images, logos and text style. You also want to make sure your survey provides a personalized experience for your audience. Loyalty stems from feeling a personal connection with a business, so make sure you do your part in cultivating that! 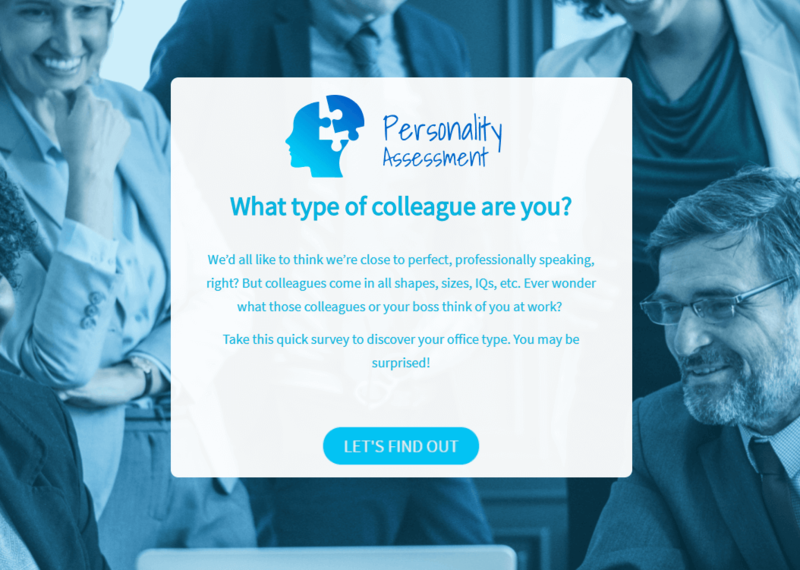 That’s why our free survey templates offer variable end messages – the final screen of your survey can be customized based off on participant responses. As a business owner, assessments will help you evaluate your audience. They ensure that participants are learning – and better yet, fully comprehending – the messages or knowledge you are sharing with them. If used correctly, assessments will help your audience leave with a greater understanding of the world around them. Assessments come in many shapes and forms since they can be used in a wide variety of situations. To help you avoid feeling overwhelmed, we’ve created several assessment templates ready to use in common – and even some uncommon – used scenarios. With our free assessment templates, you can evaluate your audience both online and offline. Participants can take your assessments on any device they desire – desktops, mobile phones, tablets and more. Our assessment templates also offer to skip logic, meaning that participants will receive customized questions based off of their previous answers. This ensures that they are having a more personalized experience and that the assessment is short and sweet, increasing the likelihood that they’ll make it all the way through the end. Quizzes can evaluate your audience, test their skills or just be a lot of fun. Everyone wants to learn more – whether it be about a specific topic or about themselves. That’s why quizzes are such helpful tools for business owners – they are a way to captivate participants and help them learn more about your business in a fun, engaging way. Whether it’s for professional or educational purposes, creating the perfect quiz can be a long and difficult task. 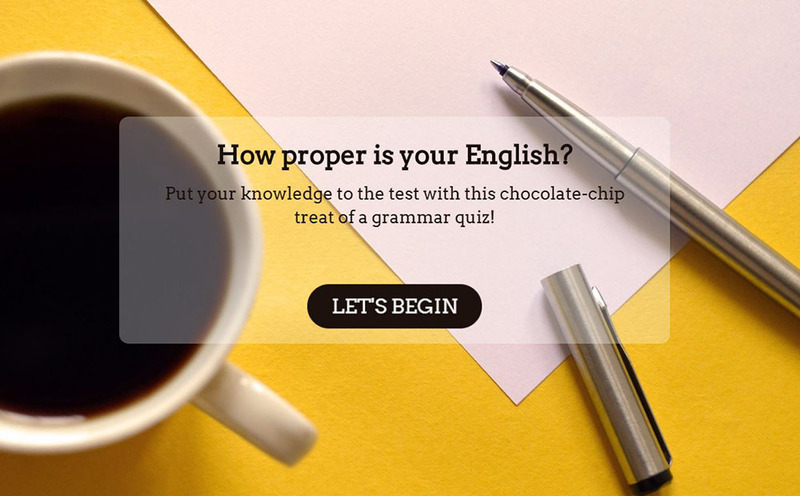 Get a headstart with these practical quiz templates. 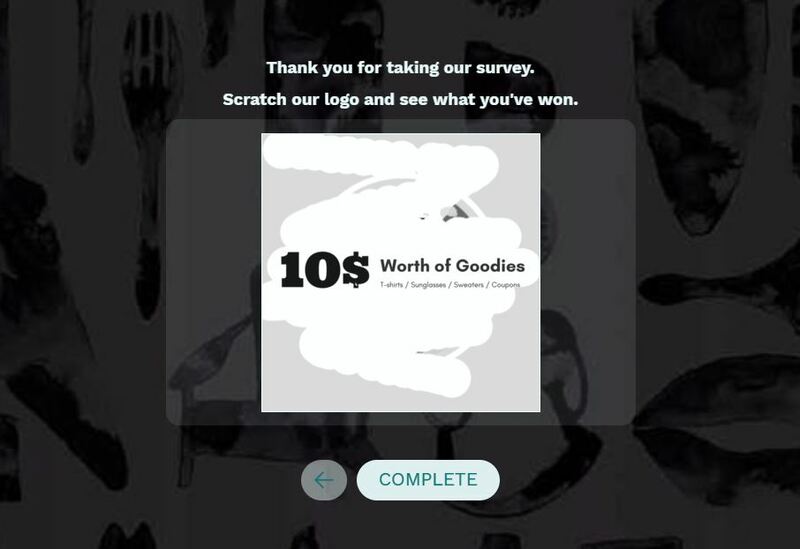 Quizzes are a great tool for incentivizing your audience. With our templates, you can include interactive widgets such as a digital scratch card or slot machine to make the quiz-taking experience exciting and extra interactive, increasing the likelihood that participants make it to the finish line. Let’s face it, we live in a world where results are expected immediately. That’s why our quiz templates also provide immediate feedback for both the participants and your business. Participants can see their scores right away – including which questions they got right or wrong – and businesses receive immediate access to the data they need to make smarter business decisions.